Advice for teachers wanting to teach English in Taiwan. 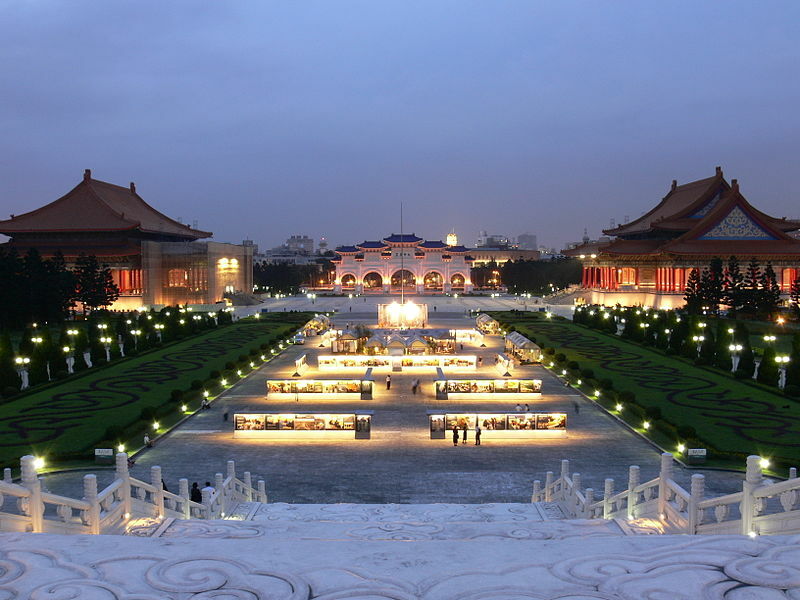 Taipei is the capital city of Taiwan and a great place to find TEFL jobs. 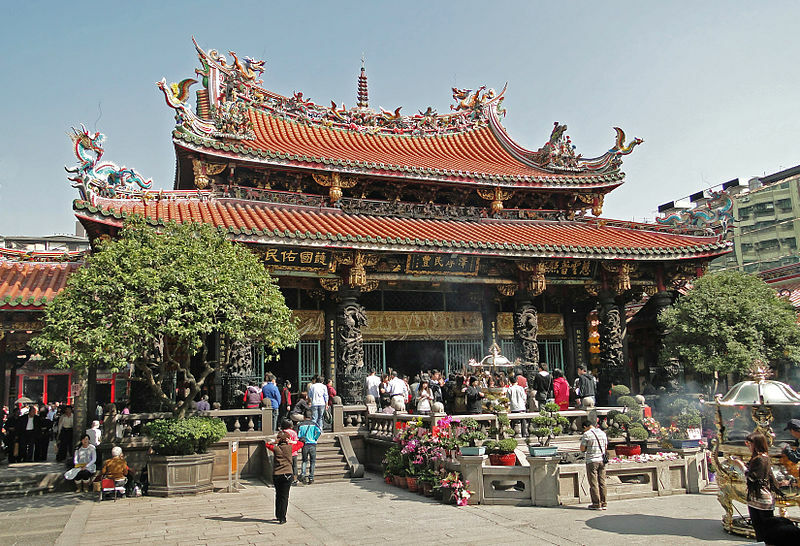 If you’re looking for a vibrant Asian city life with a buoyant ESL jobs market, then Taipei is well worth considering. Want an exciting cultural opportunity and the chance to save a lot of money? Teaching English in Taiwan might be the answer you’re looking for.